Tour Activities Deals | WIN Tickets to Universal Studios Singapore this Christmas! 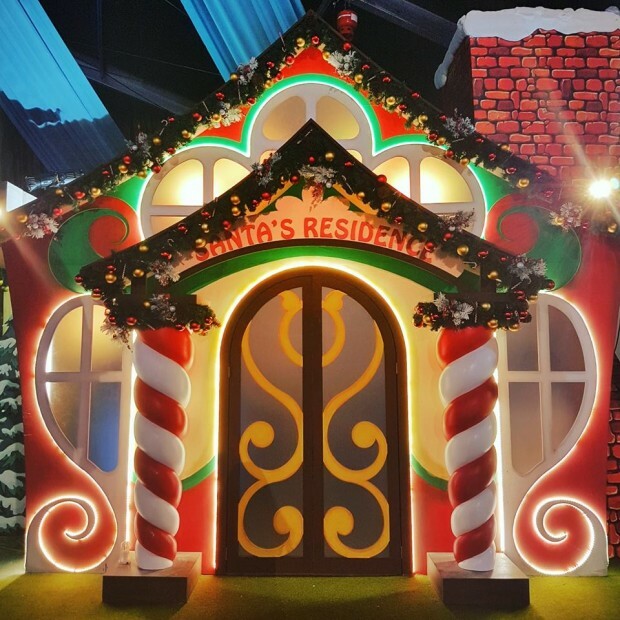 WIN Tickets to Universal Studios Singapore this Christmas! GIVEAWAY TIME! Win a pair of tickets to Universal Studios Singapore this Christmas! Visit Resorts World Sentosa Facebook Page, all you need to do is count how many people took part in our Universal Journey #MannequinChallenge in the comment section of this post. It is that simple! It ends 1 Dec midnight. Remember to Like and share with your friends, good luck!